Pink Tax — I'm Josh Clayton. Copywriter. 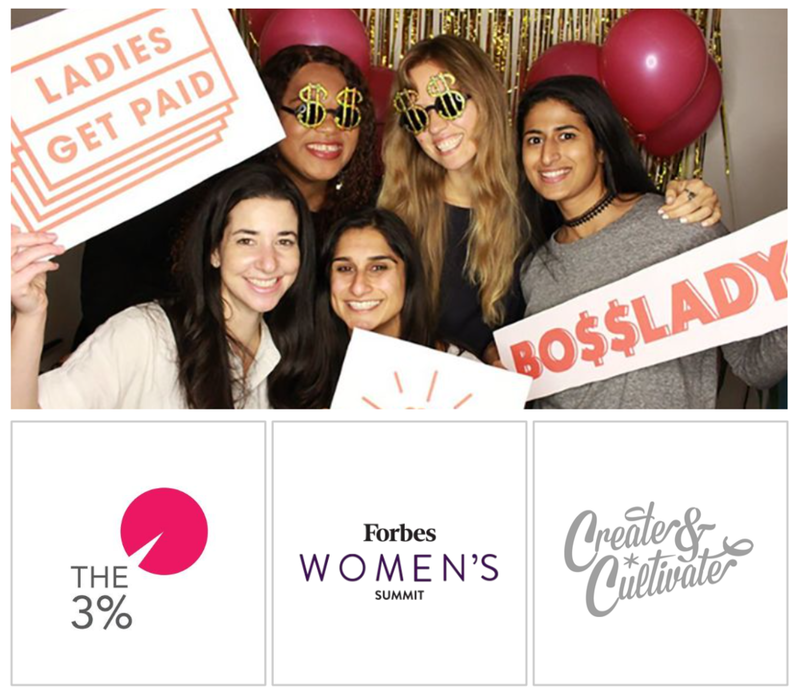 It costs more to be a woman. 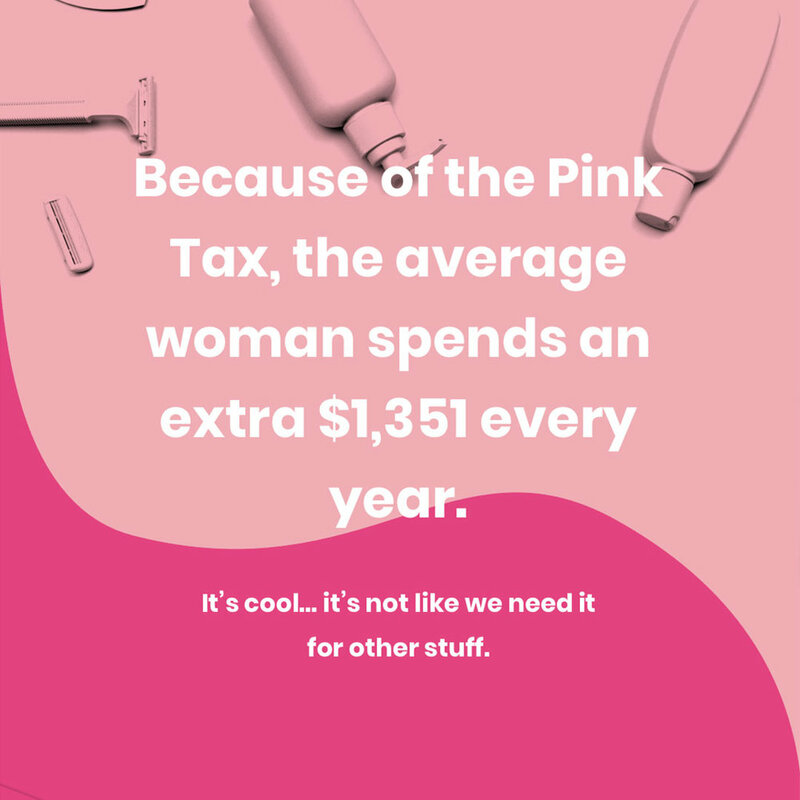 It’s called the Pink Tax, and women pay an extra $1,351 per year because of it. 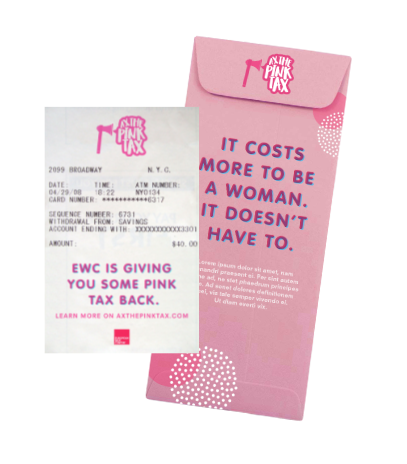 We helped EWC Ax the Pink Tax. The Pink Tax inflates everyday costs by an average of 7%. Women using the ATM will receive 7% more than they asked for, with a receipt and envelope that explain why. We’re just doing our part to beat the Pink Tax at its own game. Gotta provide some ready-made Instagram posts, right?